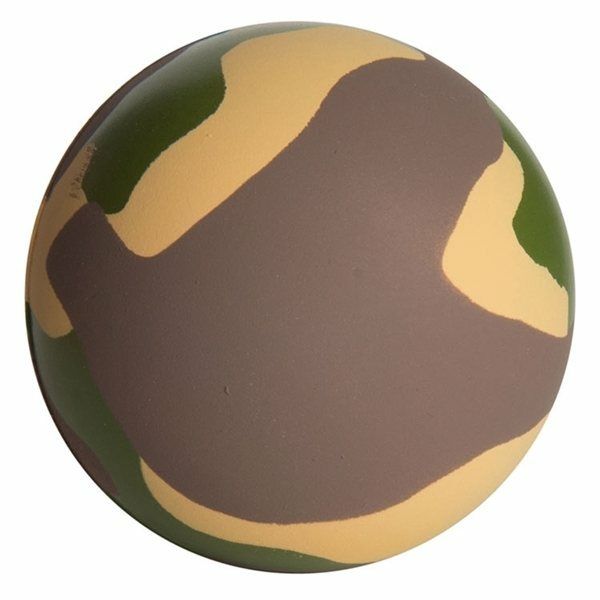 The classic camouflage stress ball helps relieve stress for those days that feel like a battlefield! It is deal for supporting our troops abroad but can work for any tradeshow or fundraising event! Local military recruiting offices can also use these to promote their services! the reason I keep coming back to AnyPromo is the service. Rosa is simply the best. If I don't call for a year- he remembers me and our past dealings, and puts a lot into each orders success. They're very nice well-crafted. I will definitely be using you in the future. the card holders looked great, we were very pleased with them. We ended up spending less than we planned and are completely pleased with the outcome. Great customer service, quick response time, fantastic product, exactly as described. Excellent logo design came out nice.